Ontraport is an all-in-one business automation software designed for businesses running digital marketing campaigns and online stores. Connecting Ontraport to your Fomo account takes a few seconds, and requires no coding experience. 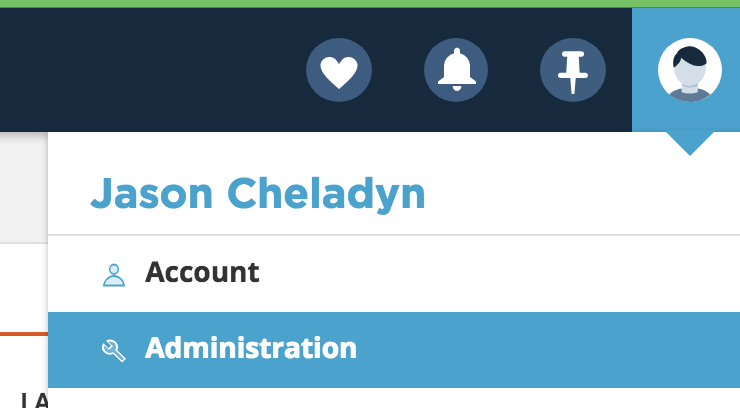 Lets hit up Ontraport and go to your administration settings in the top-right dropdown menu. From there go to your Integration settings. Click on 'ONTRAPORT API INSTRUCTION AND KEY MANAGER'. 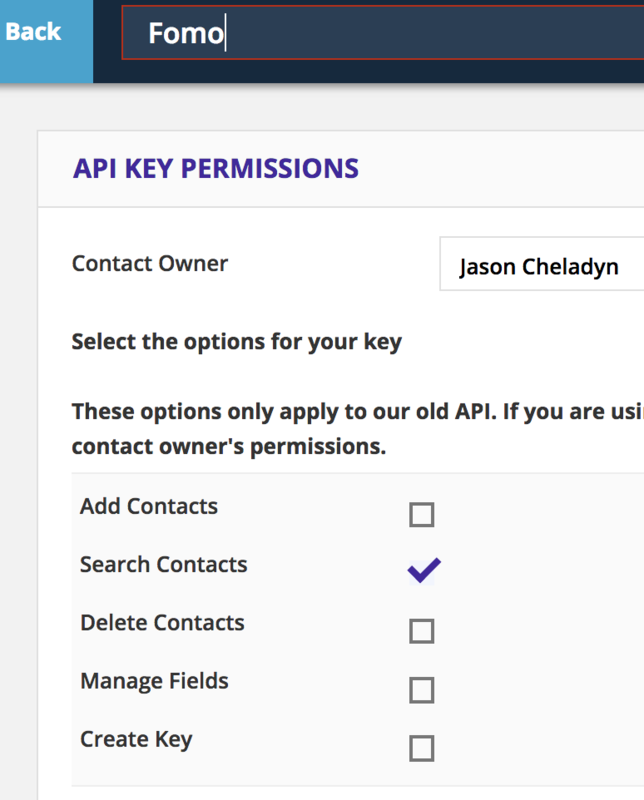 Hit the purple button on the top to create a new api key. From here, you need to agree to Ontraports Terms & Conditions. Just type 'No' in all of the fields and click the checks. Fomo doesn't touch any of your data so we have nothing to worry about here. Save the key and Ontraport will ask you what kind of API key you want to make. Fomo just wants to show off your contacts, so click Search Contacts. Also, add a nice name (like Fomo) to remember what this key is for. Hard part finished, head on back to Fomo and navigate to the Integrations tab and find Ontraport by scrolling down or inputting 'ontraport' in the instant search field. Click 'connect with Ontraport'. Enter the Api key and app Id into the respective form fields on the resulting connect page. Click the green 'continue' button. 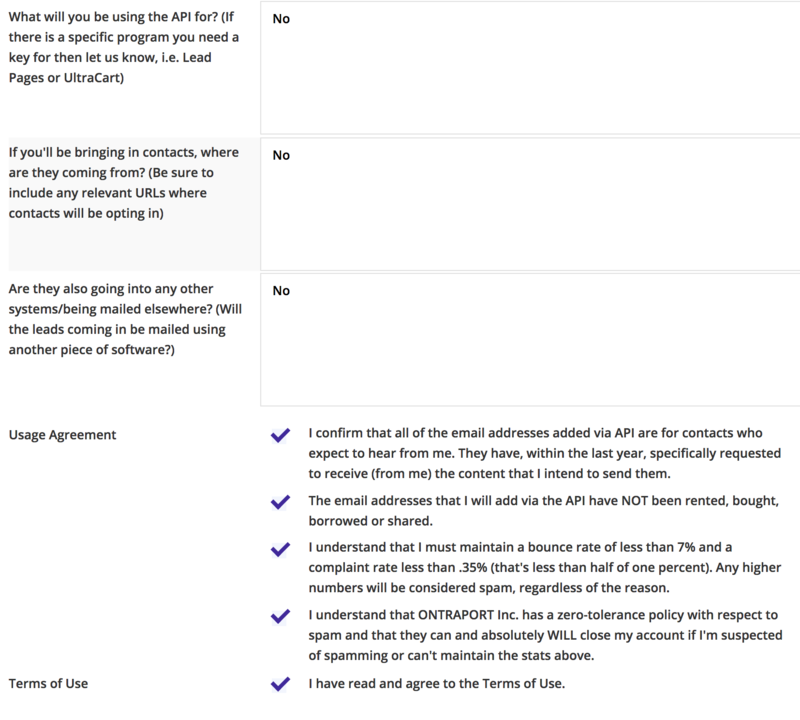 Fomo will immediately import recent contacts from Ontraport. Going forward, new contacts will also be imported automatically.